I'm not sure why, so I'm not going to venture to try to justify, explain, or comment on my recent "moment filler" which is watching Tami Dunn's videos on YouTube. 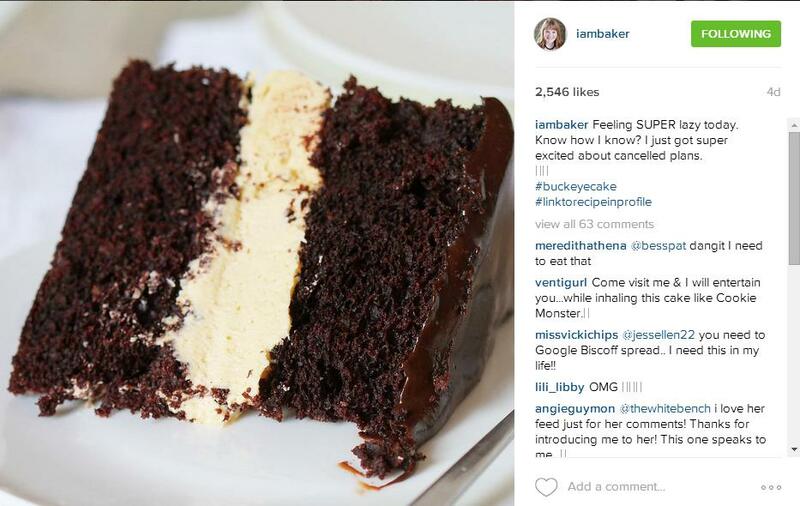 I was reviewing my Instagram feed and saw a cake from @iambaker that intrigued me - it was called a Buckeye Cake and made with Biscoff Butter, I went to her blog and reviewed the recipe (recipe here). The recipe calls for Creamy Biscoff Spread (as you would suspect since it comes from The Biscoff Cookie & Spread Cookbook. I have never bought Biscoff Cookie Spread before, but had seen it before and assumed it was similar to Trader Joes Speculoos Cookie Butter. I have had Speculoos Cookie butter, and wasn't sure if Biscoff and Speculoos were interchangeable. So, I do a Google search "Speculoos vs Biscoff Cookie Spread" and come to find this kind of zany group of characters doing a blind taste test in a YouTube video. This was how I met Tami Dunn and crew this week. Must say, my favorite are the Blind Taste Test, but here are some favorites I've watched this week. My wife made the Buckeye Cake on I Am Baker's blog today - we're having it tonight! Can't wait.